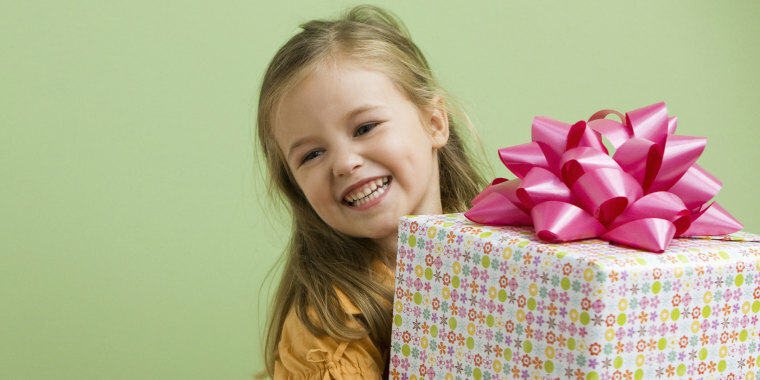 As they move to big-kid territory, the 5-year-olds you love will cherish these presents. Five-year-olds are becoming truly social and love group play and games. 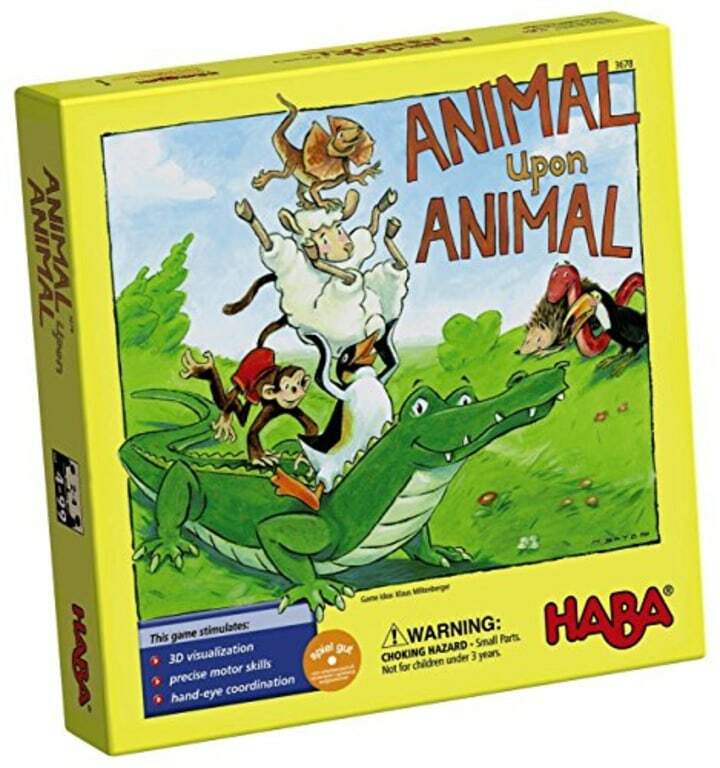 Naturally, the best gifts for 5-year-olds include classic board games. “They’re starting to grow out of their egocentrism, so they’re able to understand another’s perspective. They’re more understanding of taking turns and not winning all the time,” said Marie Conti, the head of the The Wetherill School in Gladwyne, Pennsylvania, and a board member of the American Montessori Society. Once they've left age 4 and enter age 5, they start school with new challenges, but also more focus, which helps them conquer fine motor tasks and complicated physical activities. Five-year-olds are ready for more advanced art projects (and scissors). 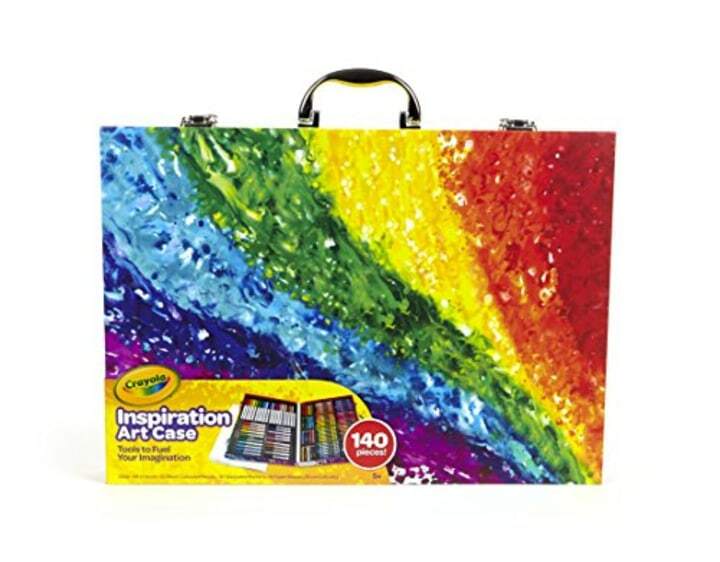 Art projects and craft kits promote fine motor skills and creativity. Conti loves construction sets for 5-year-olds. 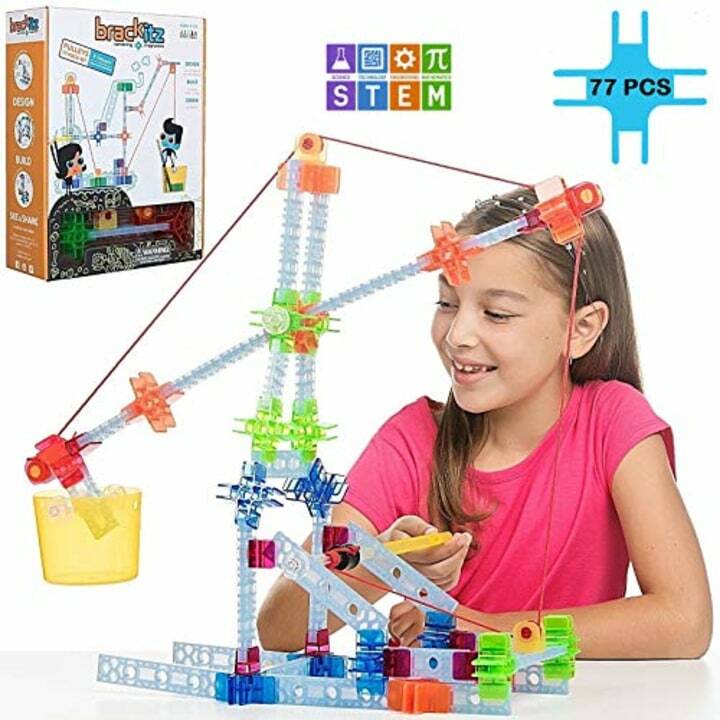 This one from Brackitz allows children to create zip-lines, cranes or elevators. 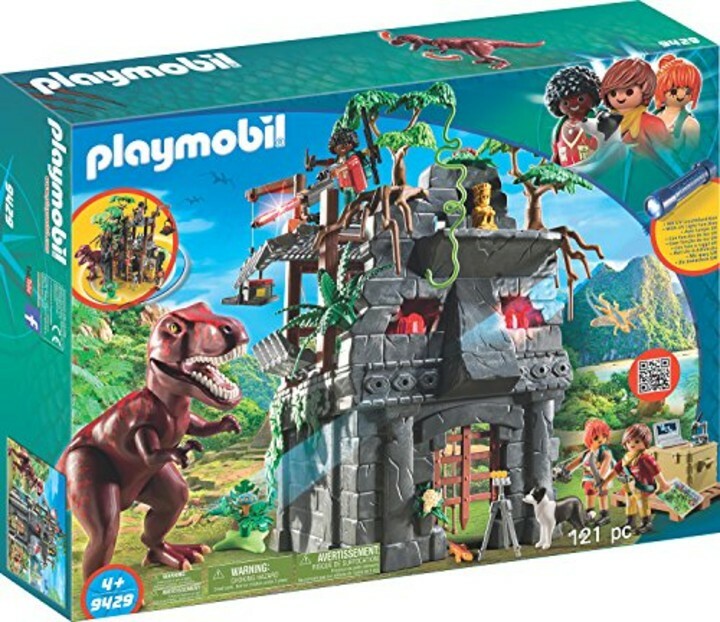 Little builders may crave LEGO kits with Batman, police helicopters or a treehouse. 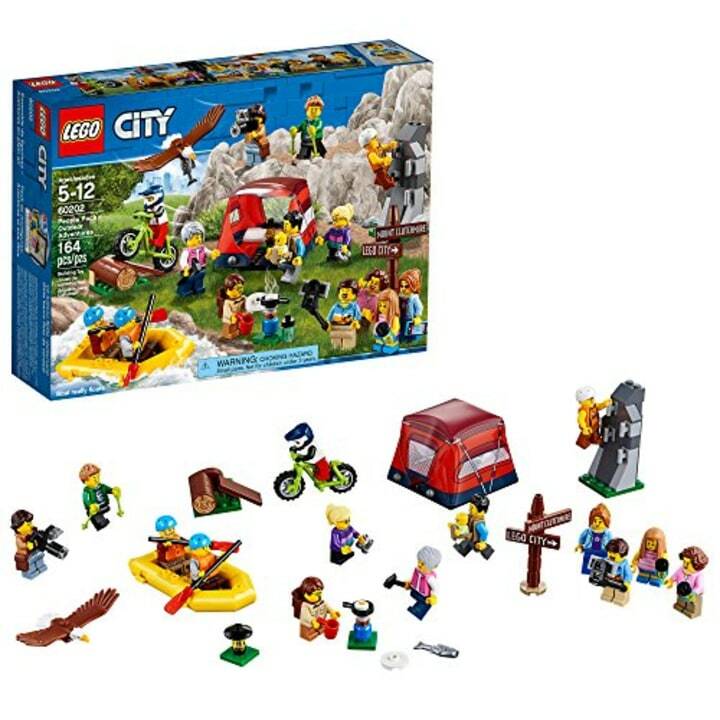 Conti said it's important that kids have LEGOs outside of kits, too, for open-ended play. Mini-figures and accessories encourage storytelling. 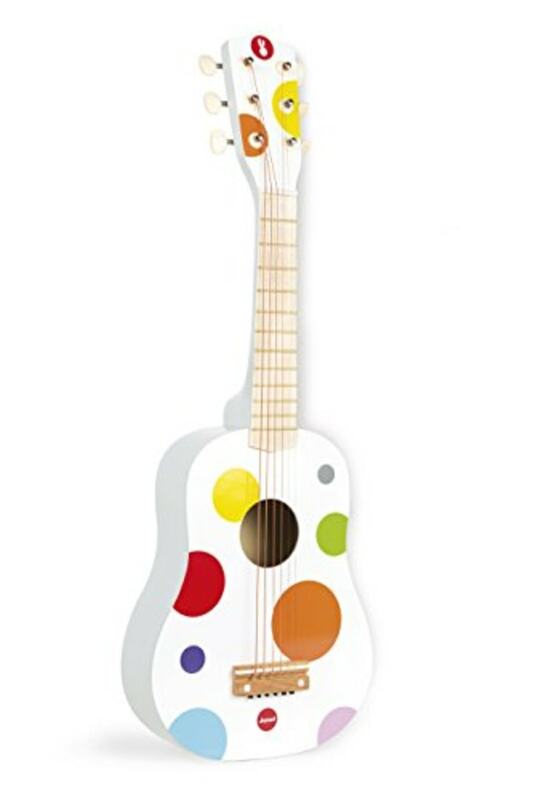 “Around kindergarten age, if kids get interested in an instrument, it’s a nice time to try starting that,” Conti said. 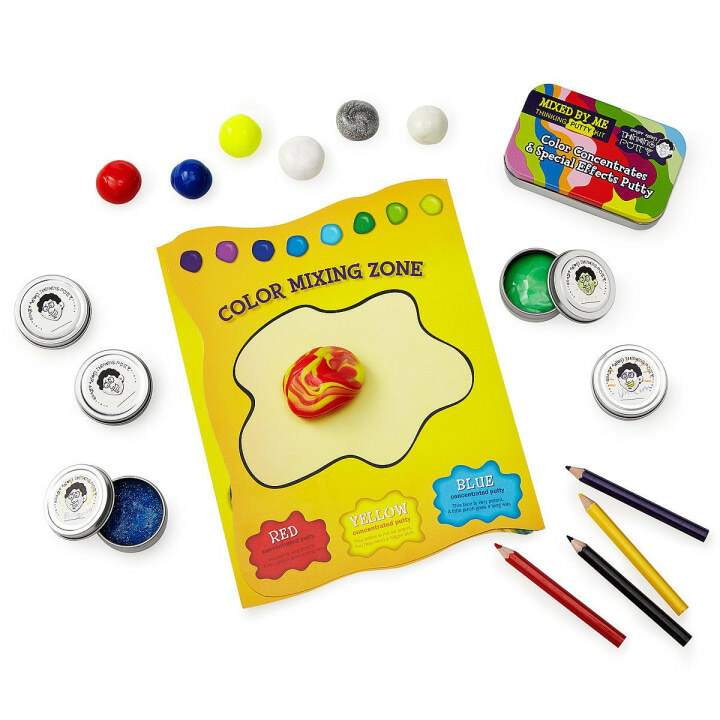 All the creativity and fun of slime, with less mess. 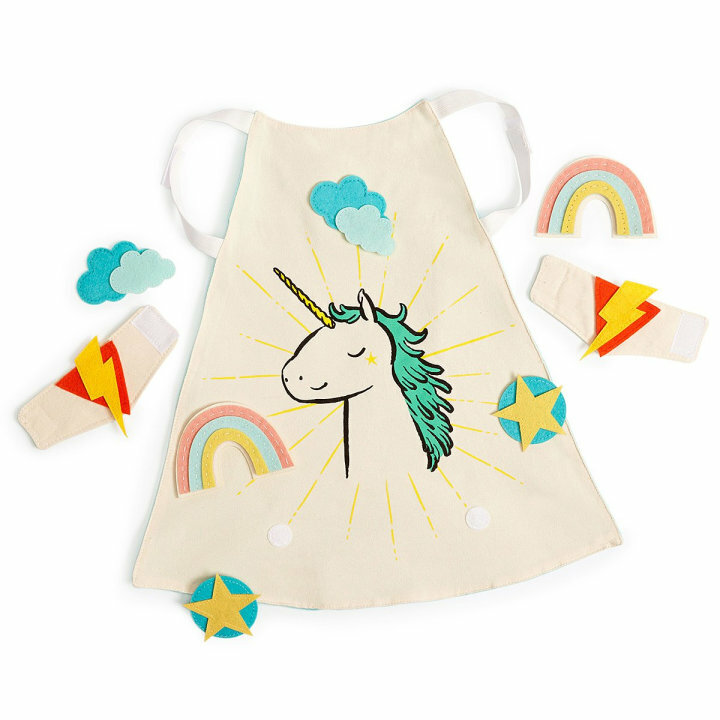 Who among us wouldn’t want to wear a magical unicorn cape? These classic Legos make great stocking stuffers in red and green. 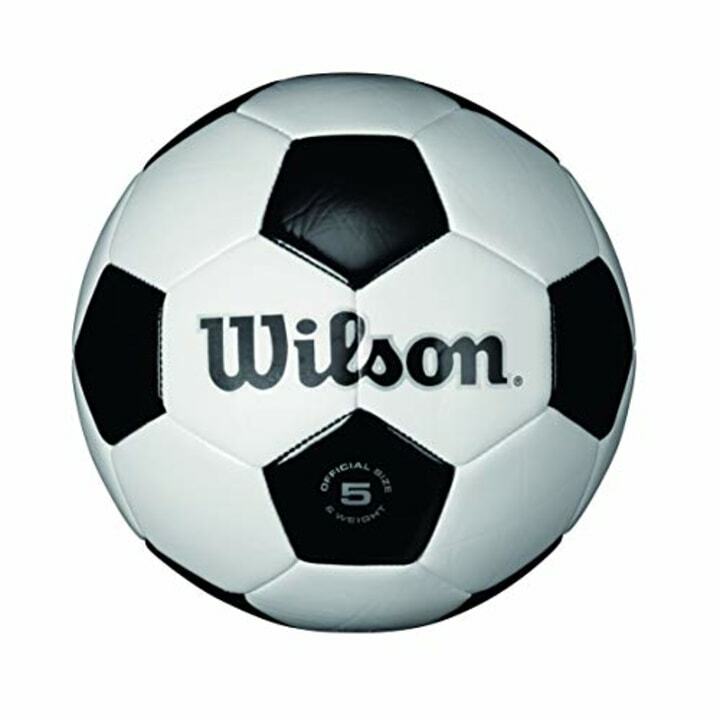 Klein and Conti both recommended sports equipment and other toys that promote physical activity, especially for boys, who Conti said “seem to have way more physical energy” at this stage. For Lego lovers, this set takes building to a different dimension. 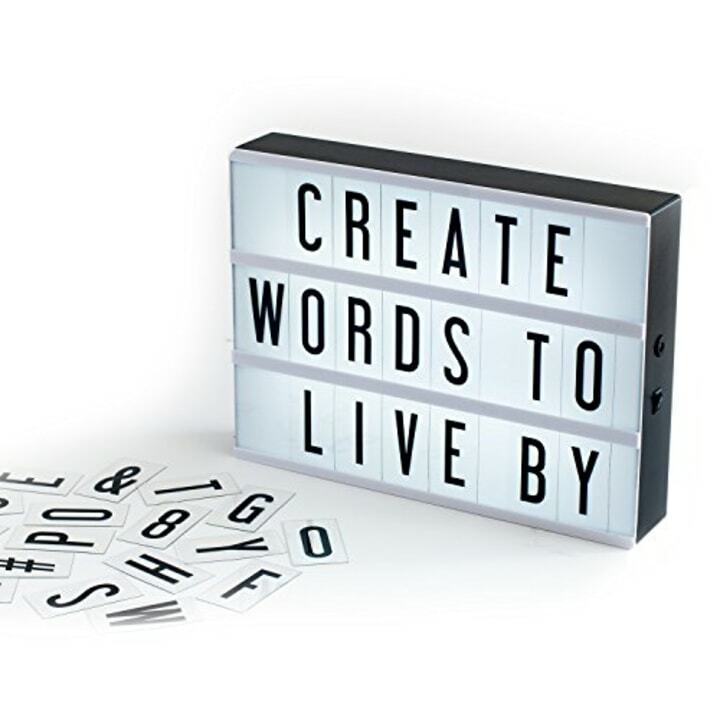 Promote literacy with favorite quotes or phrases that kids can arrange themselves. 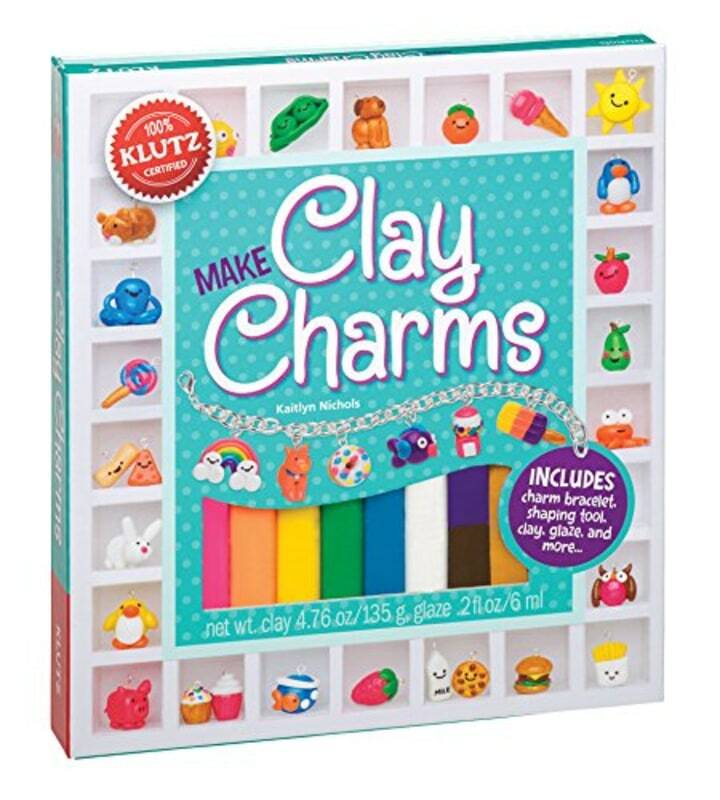 More complicated puzzles and building with smaller toys are appealing now, Klein said. 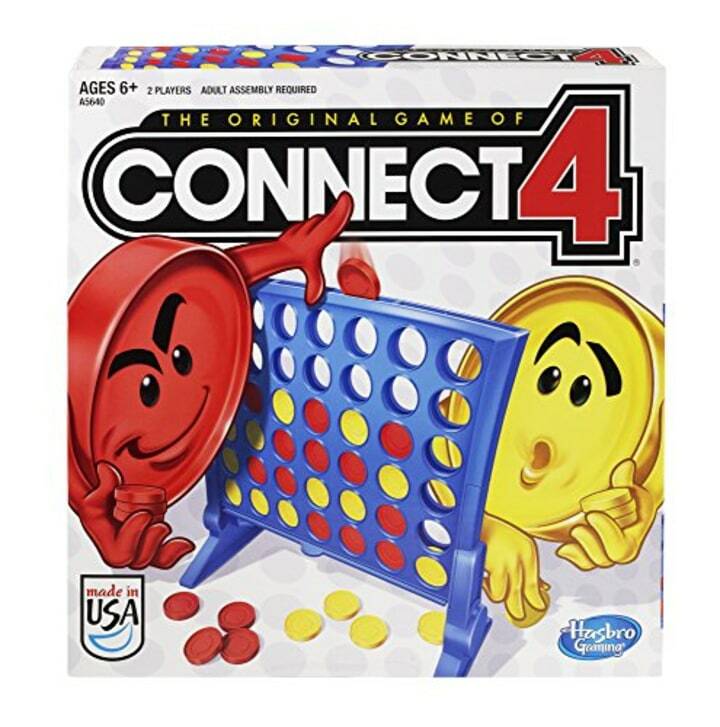 This classic game requires a bit of strategizing. 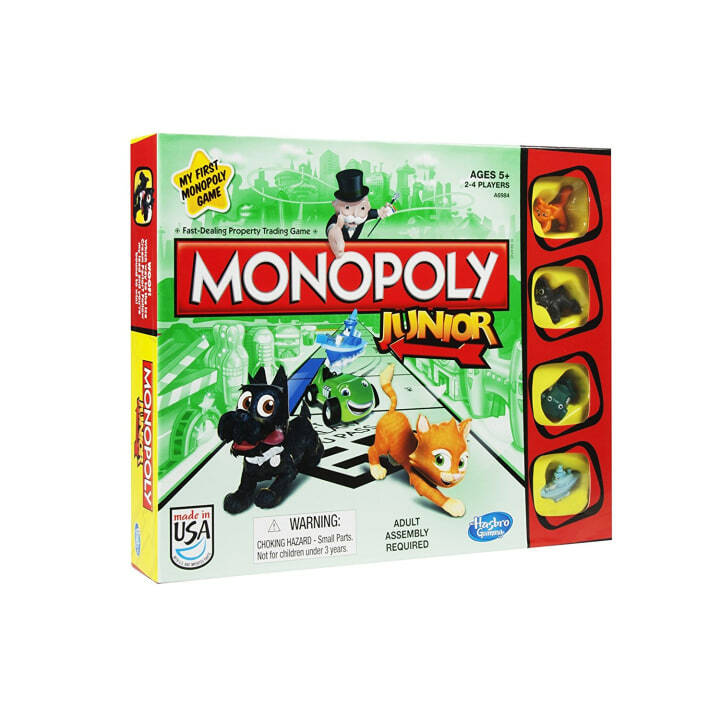 This Monopoly is downsized from the old-fashioned favorite. 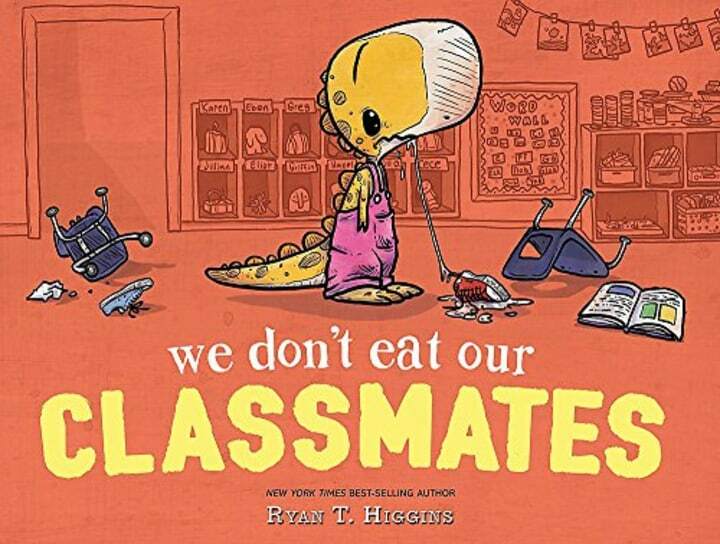 Your kindergartner's school jitters are nothing compared to Penelope's, a T. rex who can't stop nibbling classmates in the best-seller from Ryan T. Higgins, whose "Santa Bruce" is also out for the holidays. 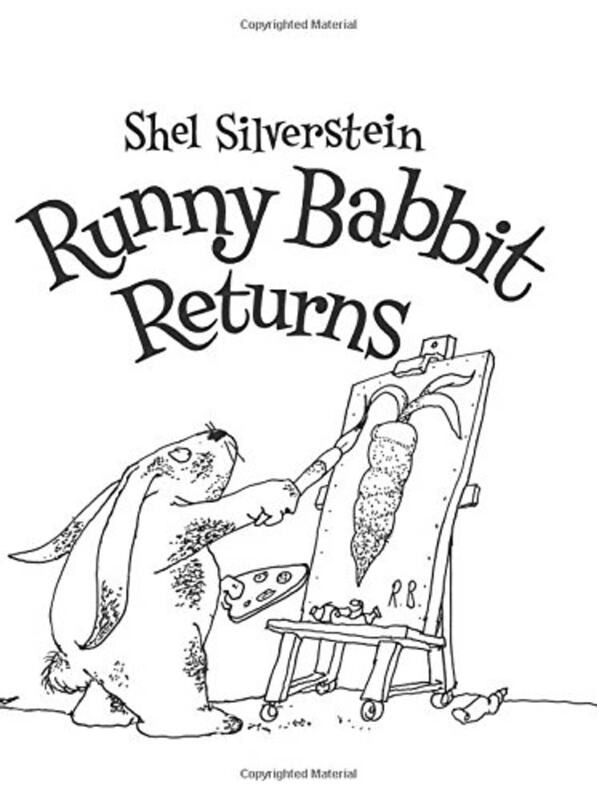 “Continuing with storybooks is important, because enjoying the story is a really big part of learning to read,” said Nina Lindsay, president of the Association for Library Service to Children. 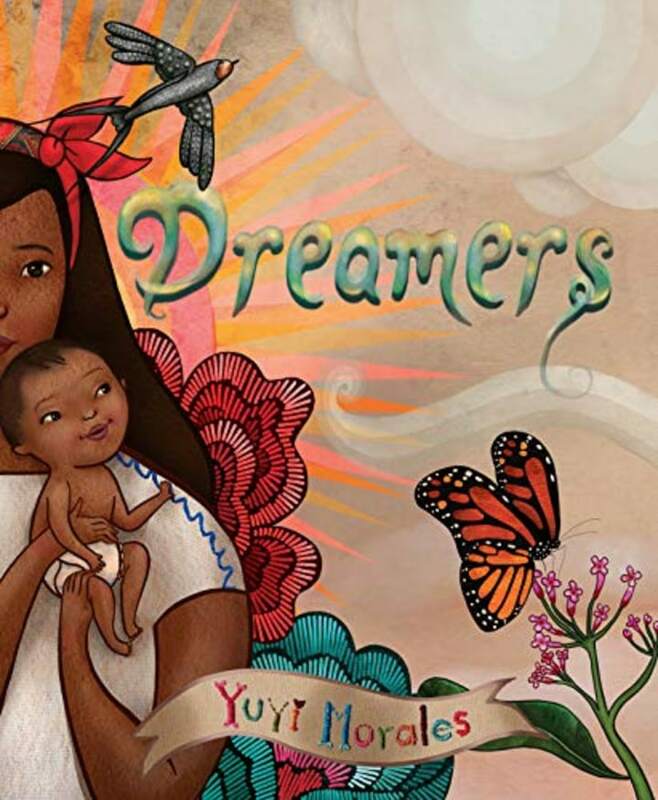 This picture book by Yuyi Morales tells her story of immigration, and it's a love letter to libraries. 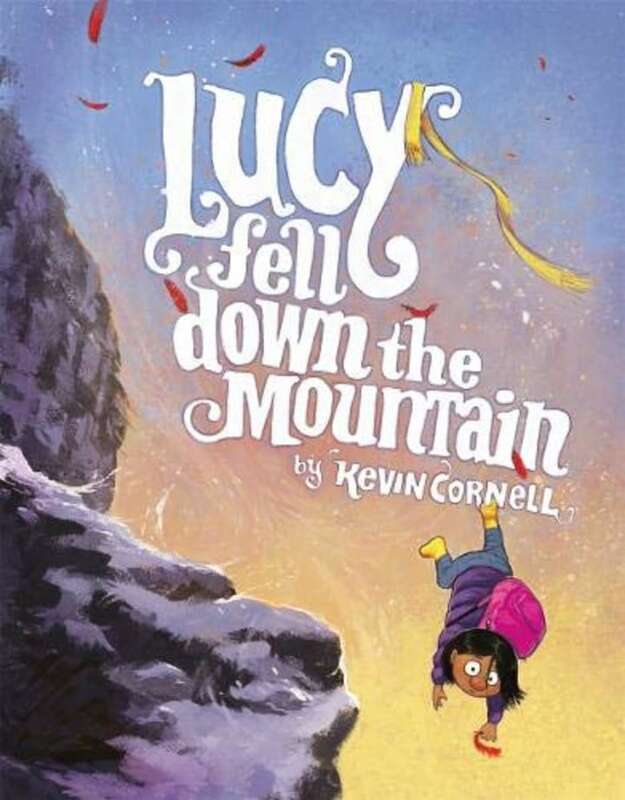 Kevin Cornell's story about a girl who falls and learns to roll with it will crack up 5-year-olds and their parents. 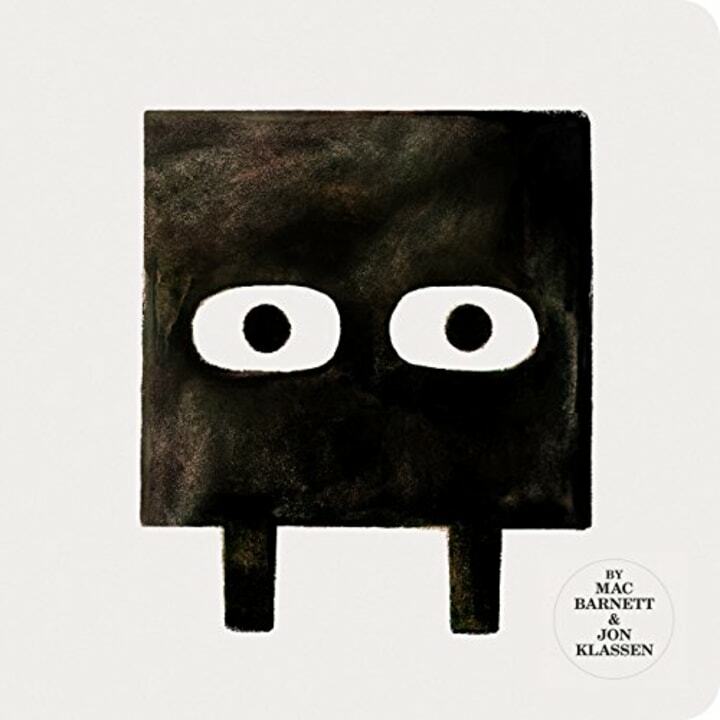 Circle thinks Square is a genius, but can Square live up to expectations in this second book in the shape trilogy by Mac Barnett and Jon Klassen? 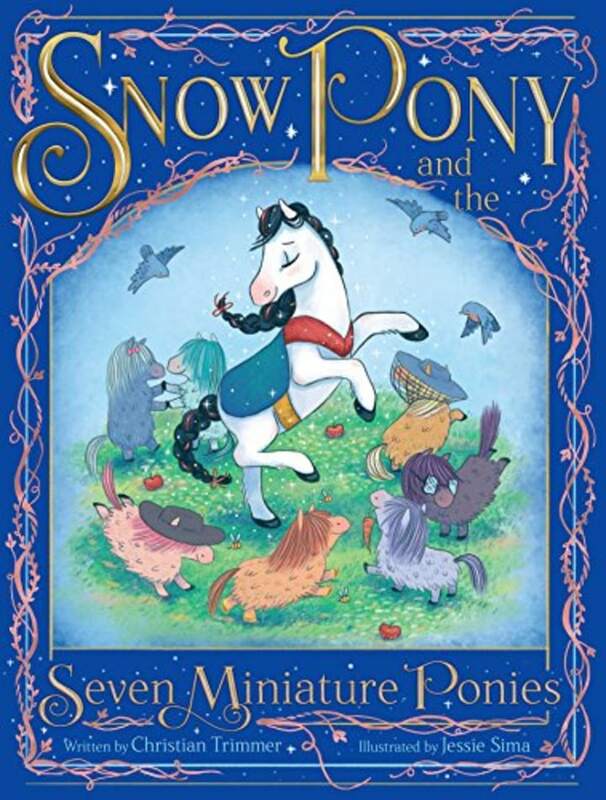 Snow White gets a makeover — as a pony — in this hilarious picture book by Christian Trimmer and Jessie Sima. 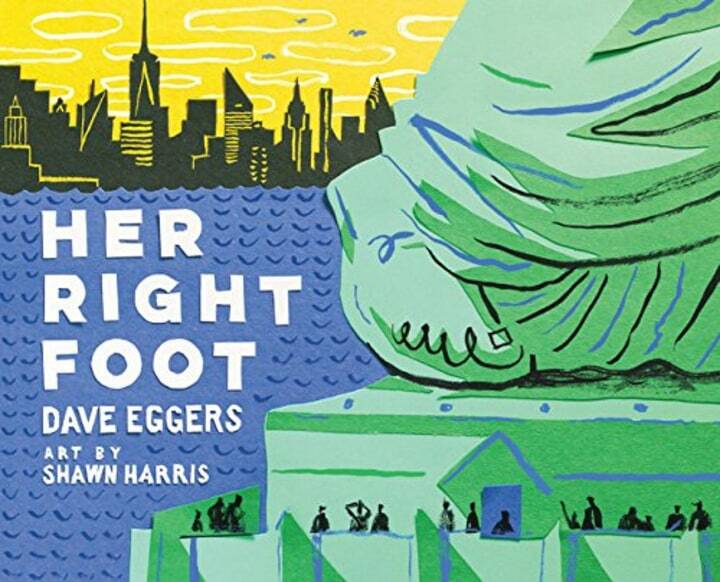 This collection of poems by Shel Silverstein is fun to read aloud and grows with emerging readers. 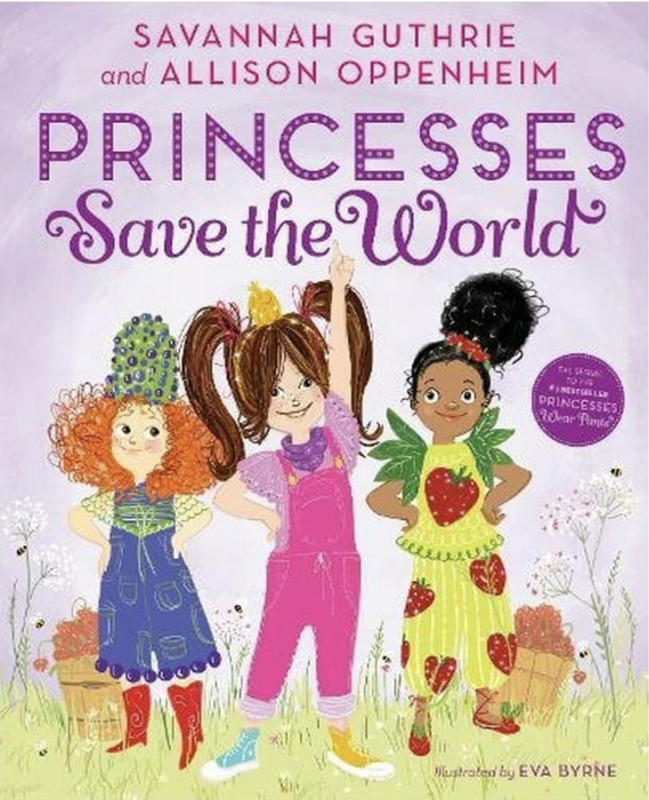 This adorable picture book is perfect for showing kids that women and girls are strong and powerful through these diverse female characters!